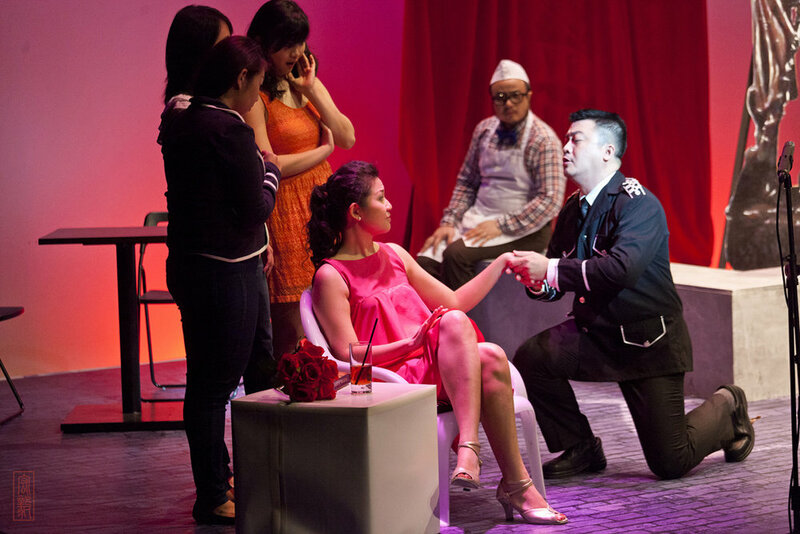 L’elisir D’amore (The Elixir of Love) on October 8, 9 & 11 at 8:30PM and October 12, 2014 3:00PM at Damansara Performing Arts Centre. A light-hearted comic opera in two acts by the Italian composer Gaetano Donizetti with libretto written by Felice Romani. The Elixir of Love tells the story of a magic love potion and the destiny of a love triangle involving a lovable bumpkin, a dashing sergeant and the capricious landlady. Filled with light-hearted charm and comedy, the opera features vibrant Italian melodies and bel canto vocal pyrotechnics. 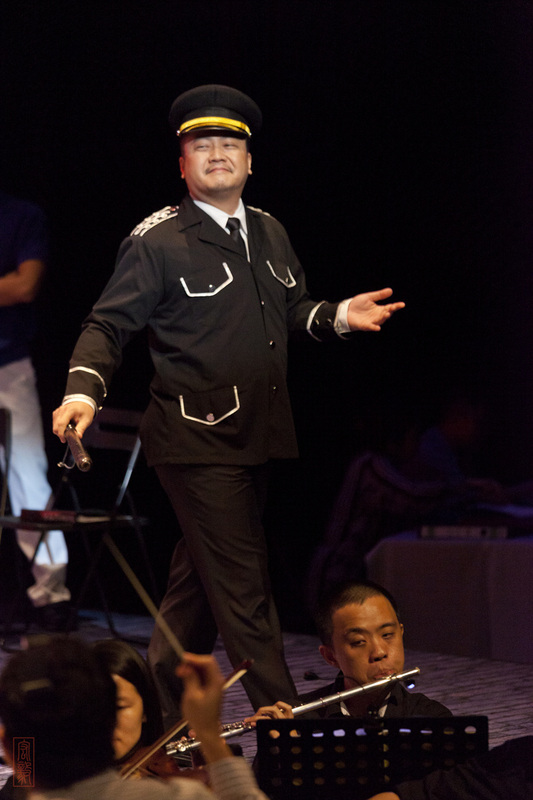 Opera performed in Italian with English and Chinese surtitles.